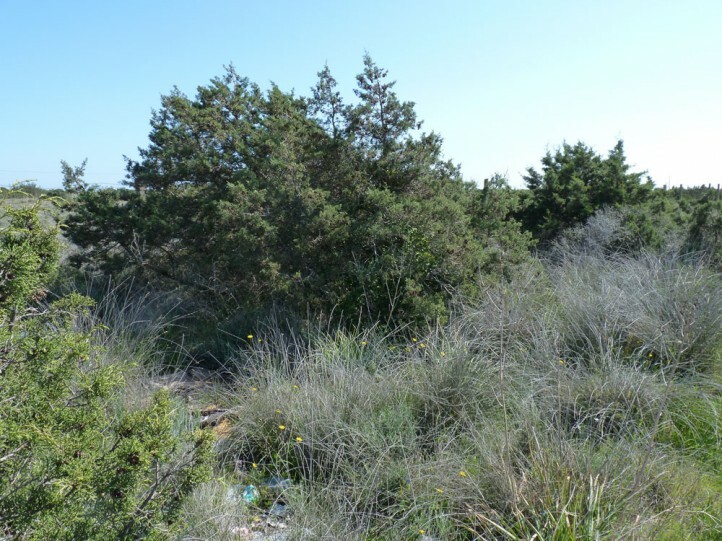 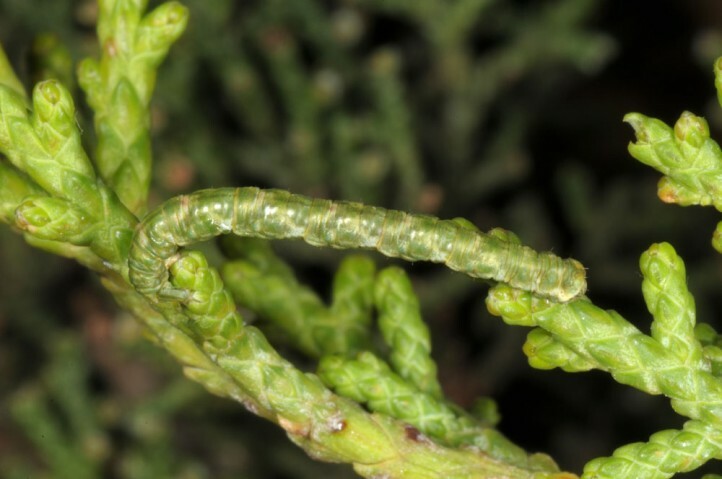 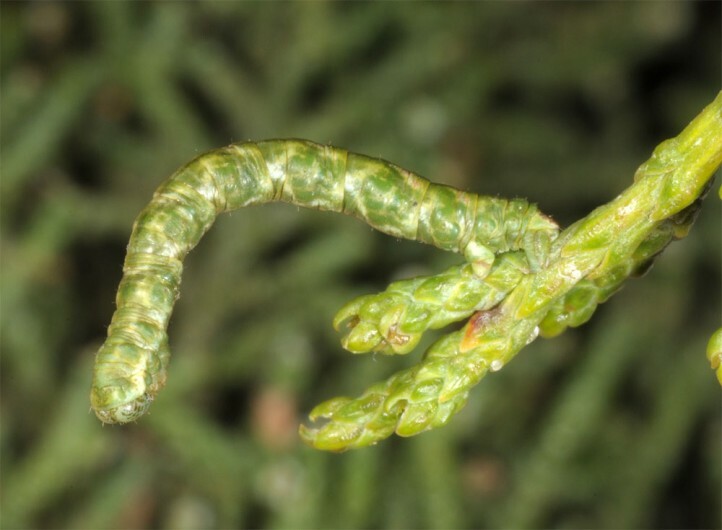 The larvae feed especially on Juniperus phoenicea, but partly also on other Cupressaceae. 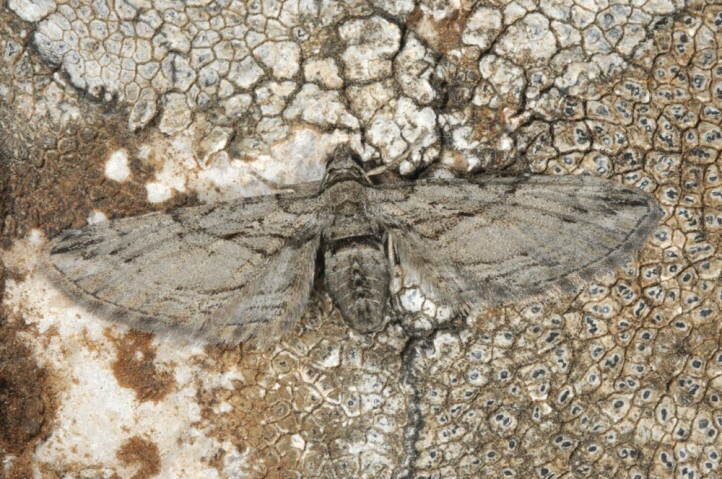 Eupithecia phoeniceata inhabits stands of the host plant in e.g. 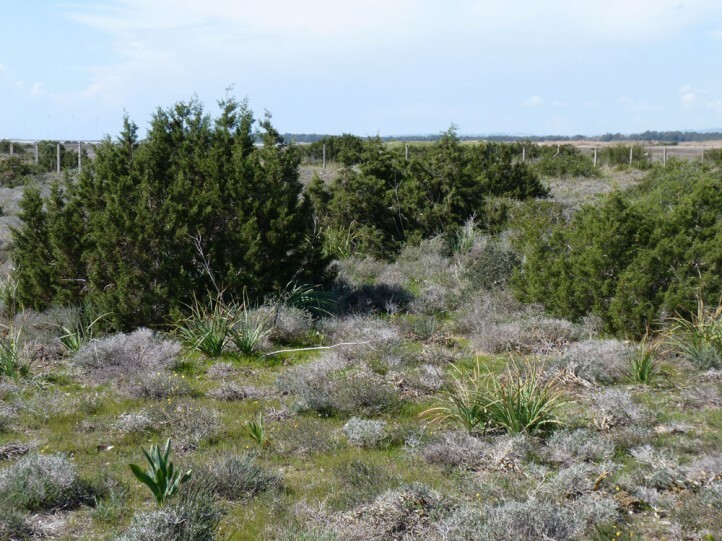 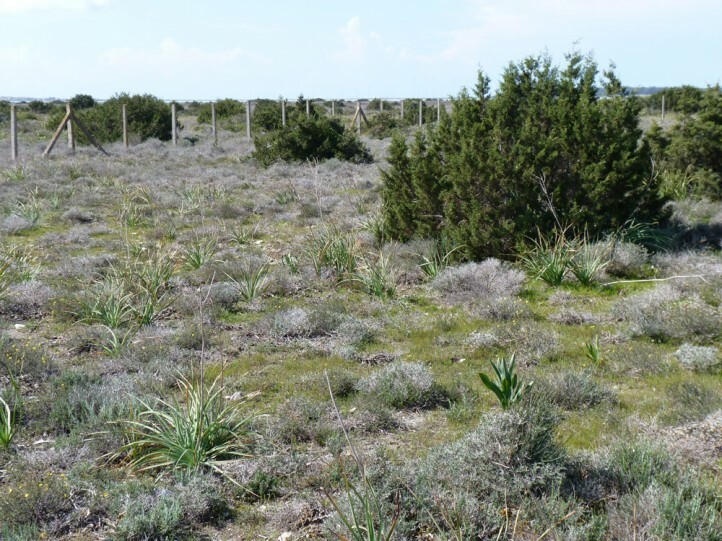 maquis, garigues, dunes, dry slopes, open woodland etc. 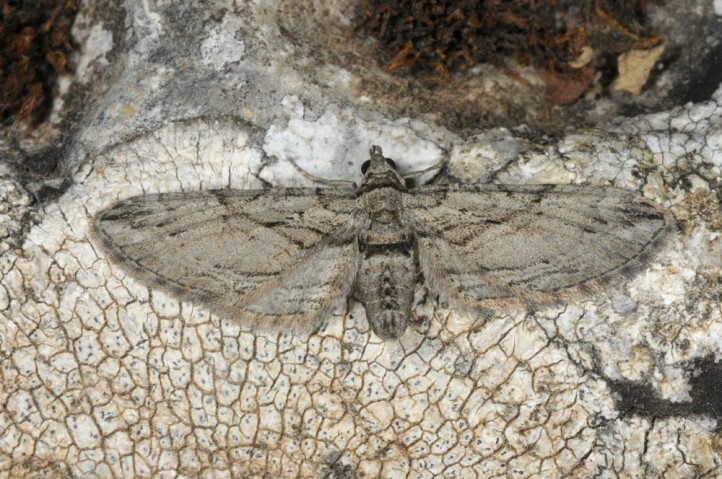 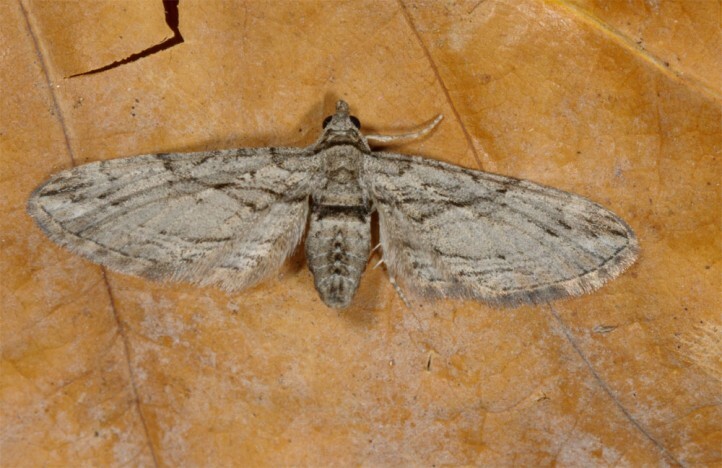 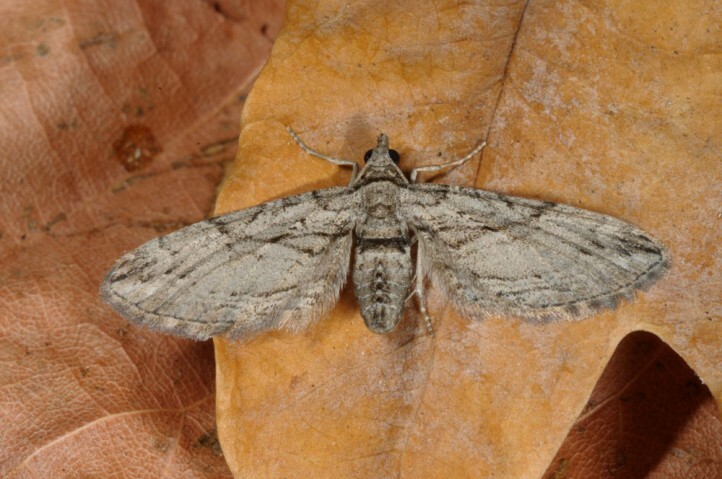 Eupithecia phoeniceata occurs in SW-Europe and NW-Africa (including some Canary Islands), but is also found further to the North (W- and NW-France, SW-Belgium: mild winter climate) and East (e.g. 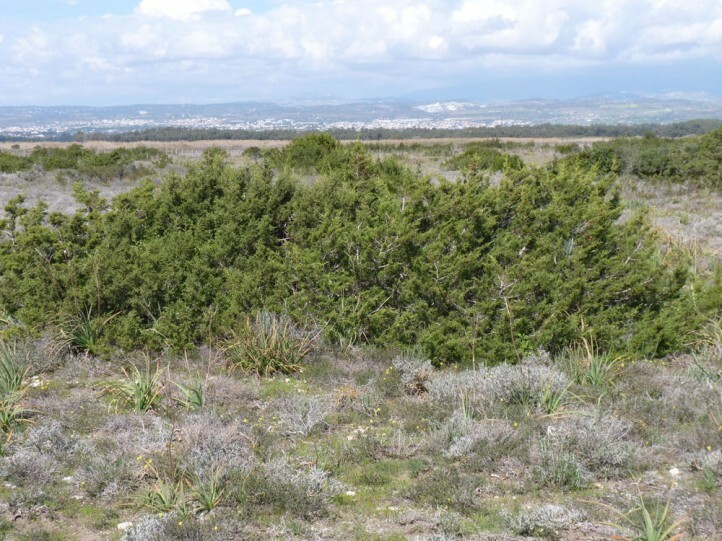 Italy with Sardinia and Sicily, Greece including East Aegean Islands like Samos, Cyprus, Turkey). 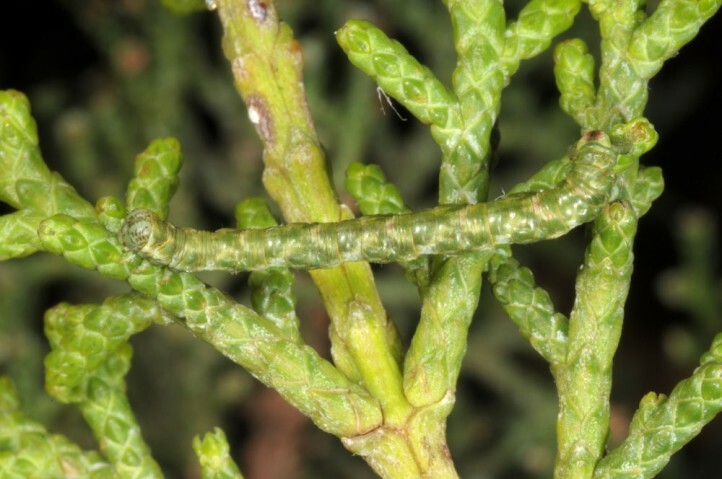 It has probably accidentally been introduced to the UK where it is slowly expanding its range especially in the South.